Council owned Cheltenham Swimming Pool required higher levels of light to better see swimmers and improve the overall look of the facility. Areas of the pool bottom were dimly lit and hard to see in to. 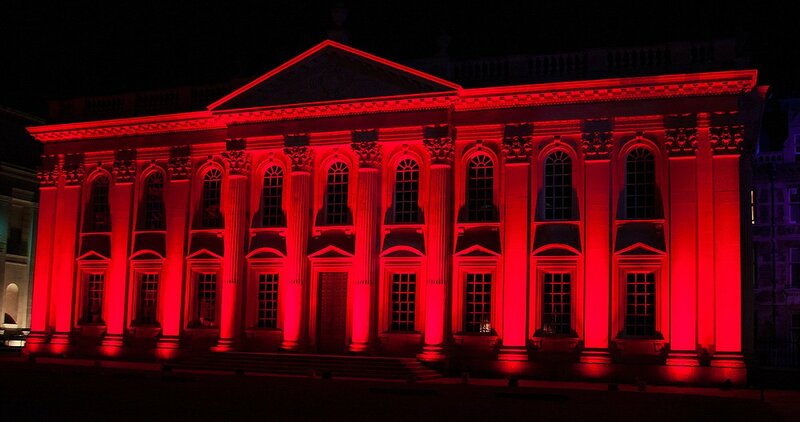 Initially equipped with 60 x 400W High Intensity Discharge (HID) fittings burning for 3500 hours per year, the installation had a total wattage of 6 kW and consumed 153,754kWh of electricity per year – generating an annual bill in excess of £20,908. By visiting the site and assessing its needs, Pulsar Light was able to optimise a fixture layout to maximise the light uniformity and improve luminance in key areas, while also reducing the total number of fixtures needed. These features of the Eco-Range solution made a huge difference to the Cheltenham Swimming Pool operation and to the satisfaction of the management and employee team. 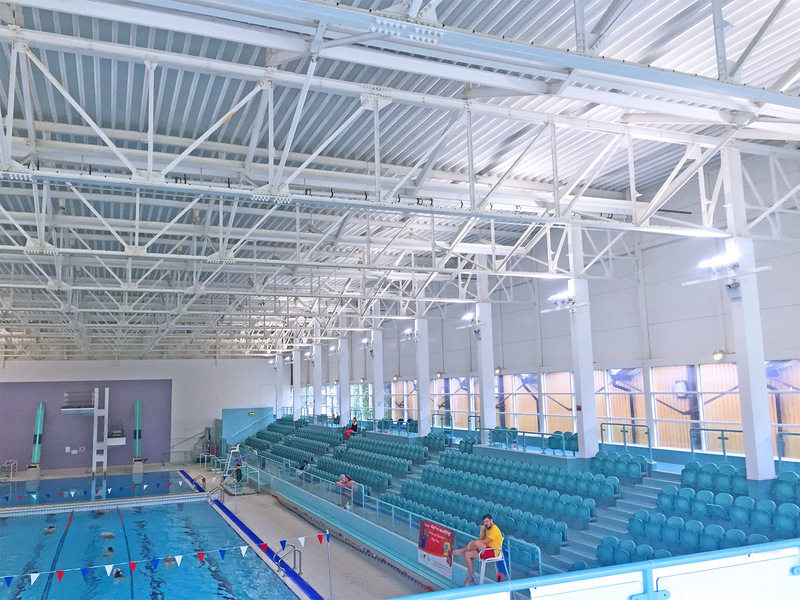 Pulsar recommended the high brightness EcoFlood 130’s with an 70+ Colour Rendering Index (CRI), the EcoFlood 130 fittings have greatly increased luminance levels to 210 lux and also made seeing all corners of the swimming pool readily visible. The site survey and optimised design used only 52 x 130W Eco-Range fittings. This reduced the energy consumption from 153,754kWh to 72,684kWh and an energy bill saving of £11,024. Light level readings now average 210 lux across the Swimming Pool, which is in line with CIBSE guidelines.